You can order a burnt almond torte through Goldbely here. 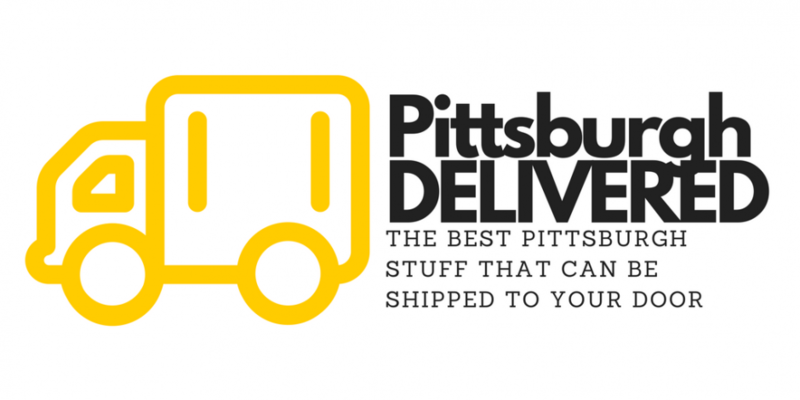 Use code “IHEARTPGH” to save $25 on your first GoldBely order. You can order a Primanti Bros sandwich pack through GoldBely here. Order seafood, kielbasa and more. Free shipping to select states for orders over $200.